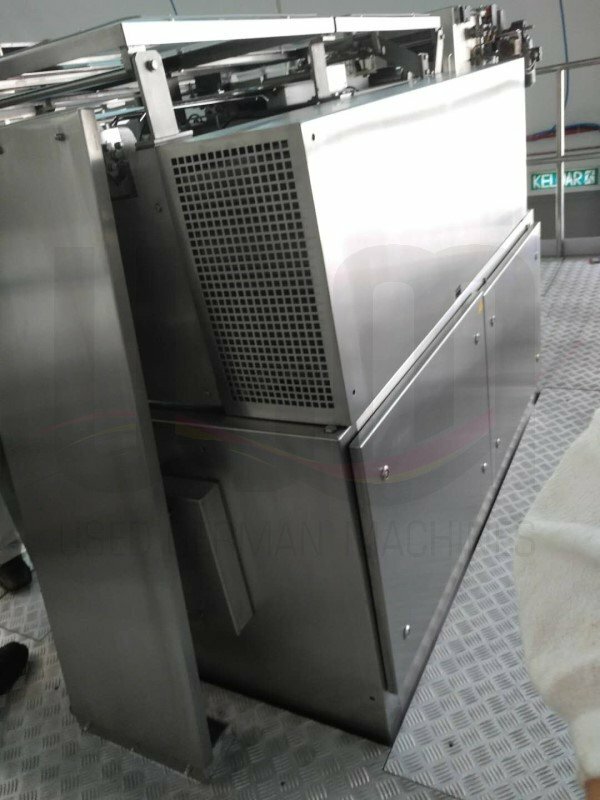 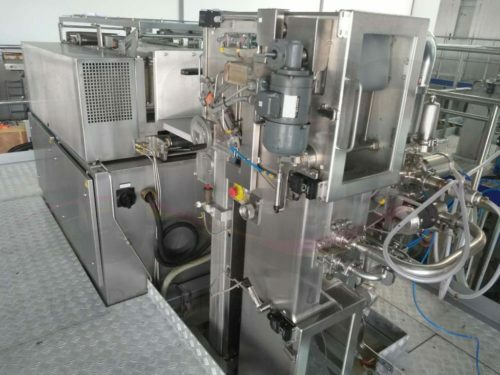 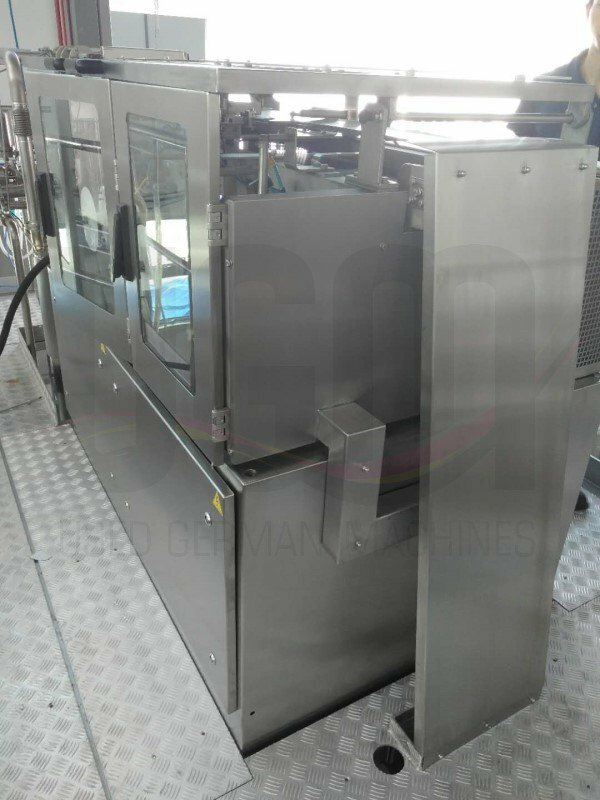 Available ex our stock is a fully refurbished TBA 19 / 200 ml Baseline aseptic filling line made by Tetra Pak. 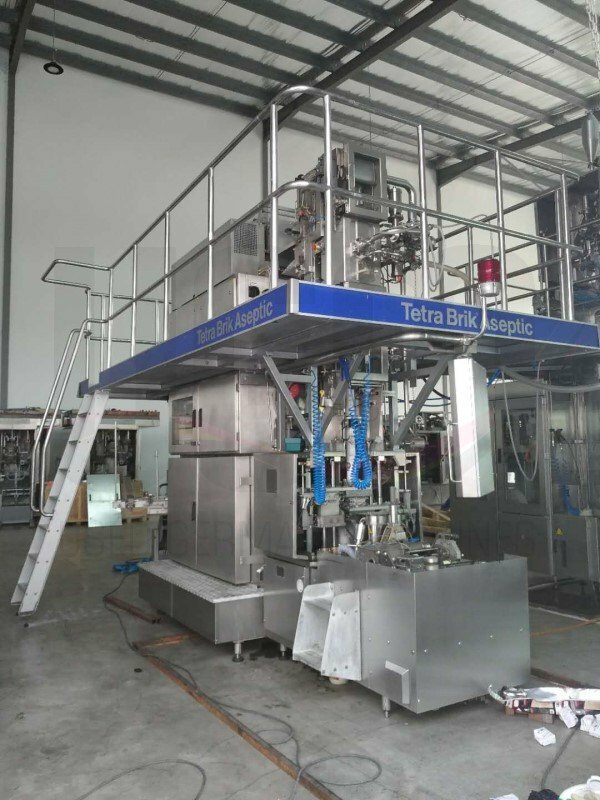 Contact us, we are the international market leader for used Tetra Pak® filling machines and downstream machines. 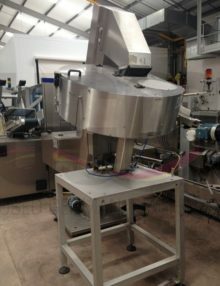 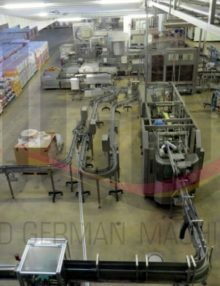 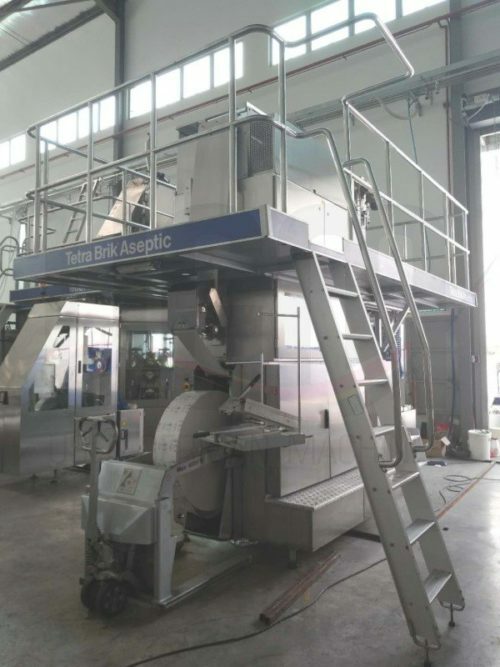 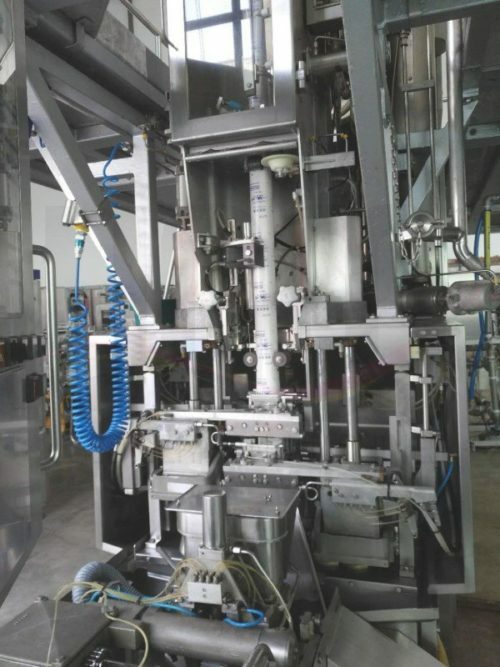 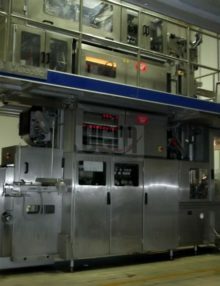 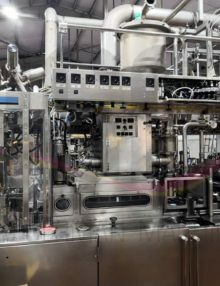 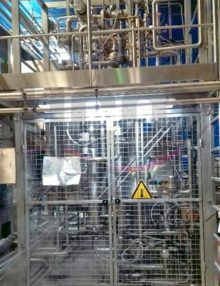 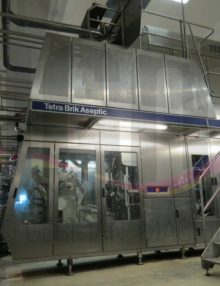 We have for sale a used Tetra Pak TBA19 / 250 ml Slimline aseptic filling line. 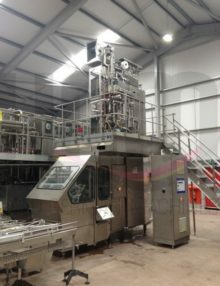 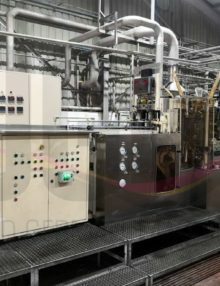 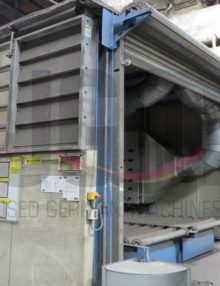 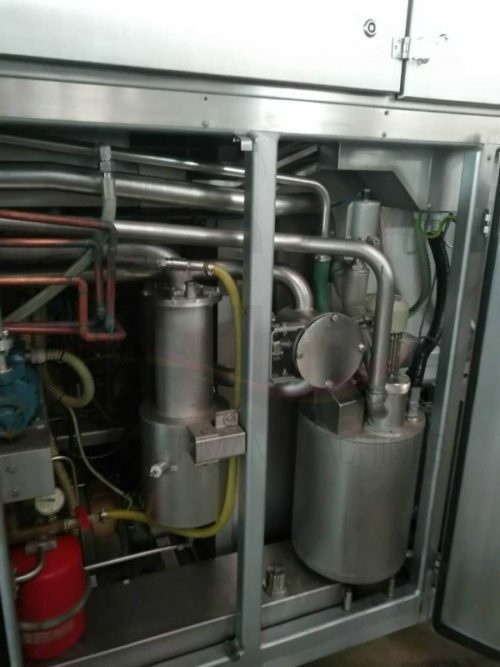 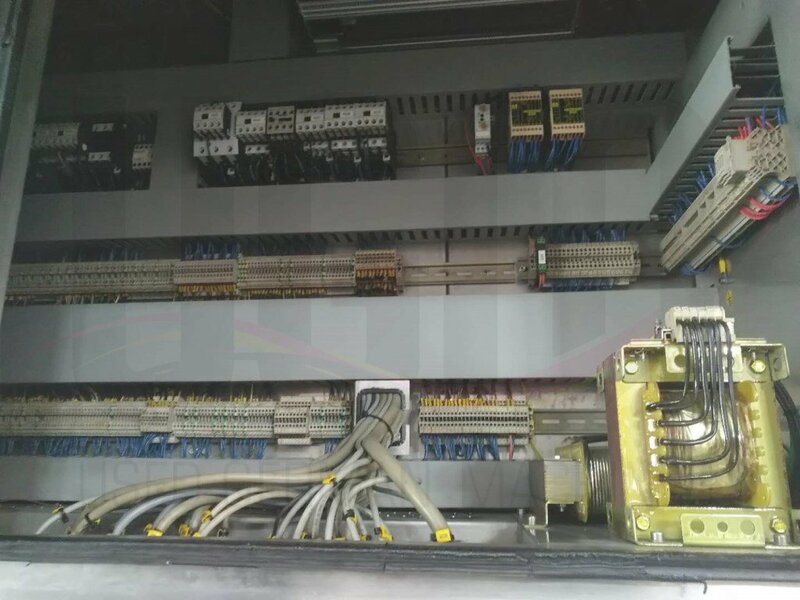 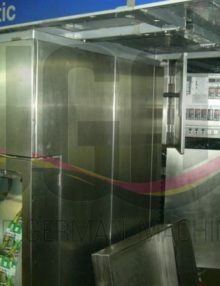 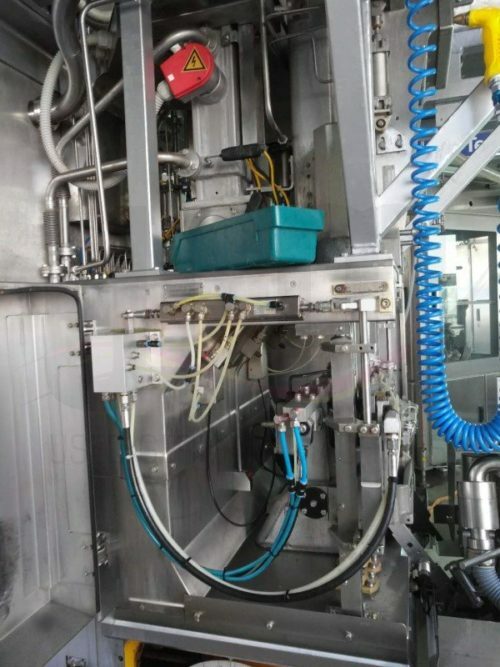 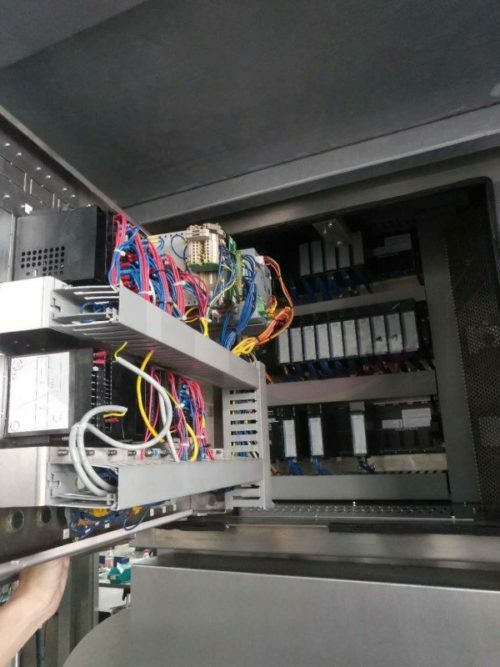 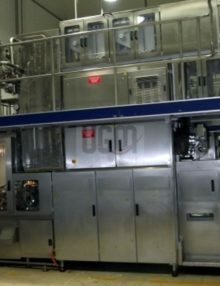 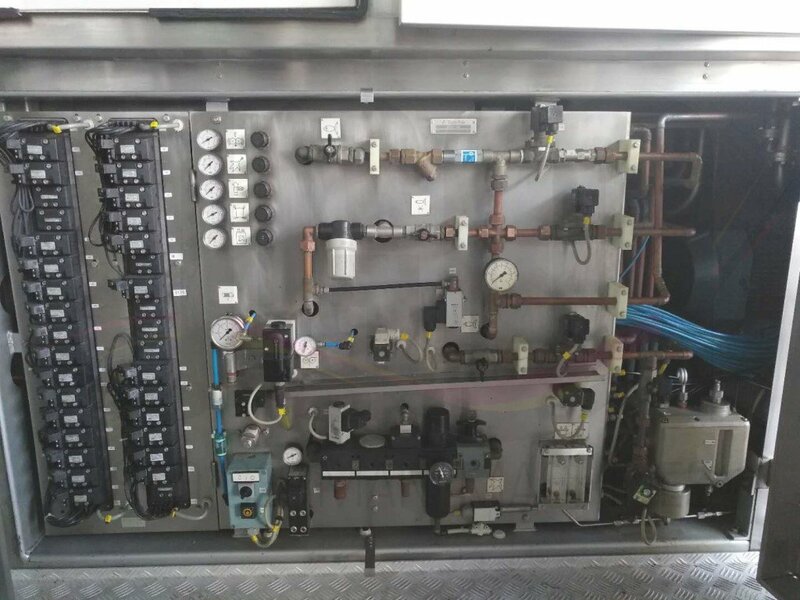 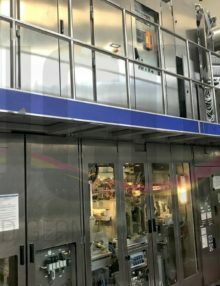 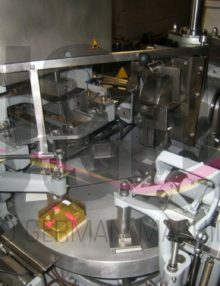 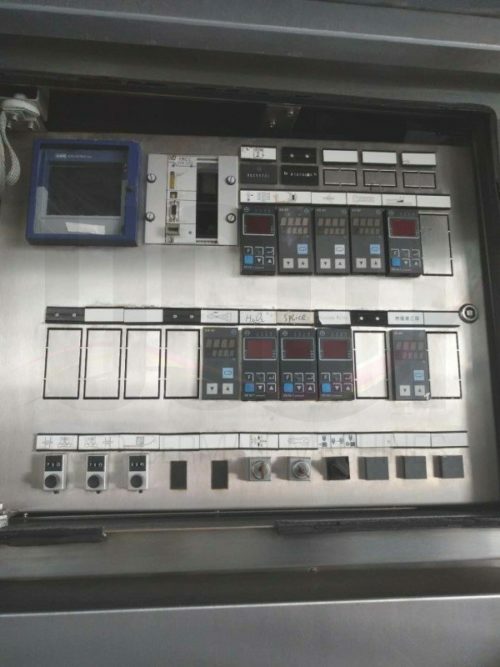 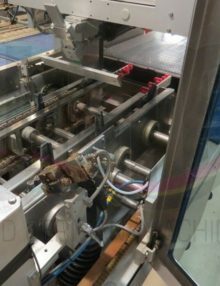 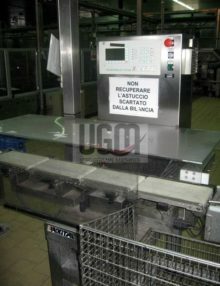 This used TBA19 / 250 ml Slim filling line is complete and can be offered including installation and commissioning.